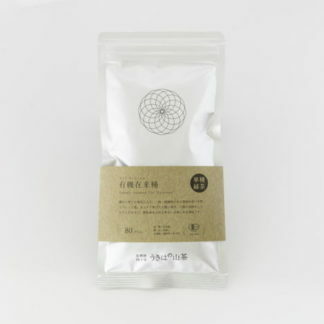 Surrounded by nature, we make tea in the mountains of Ukiha City, Fukuoka Prefecture using organic cultivation techniques handed down from previous generations. 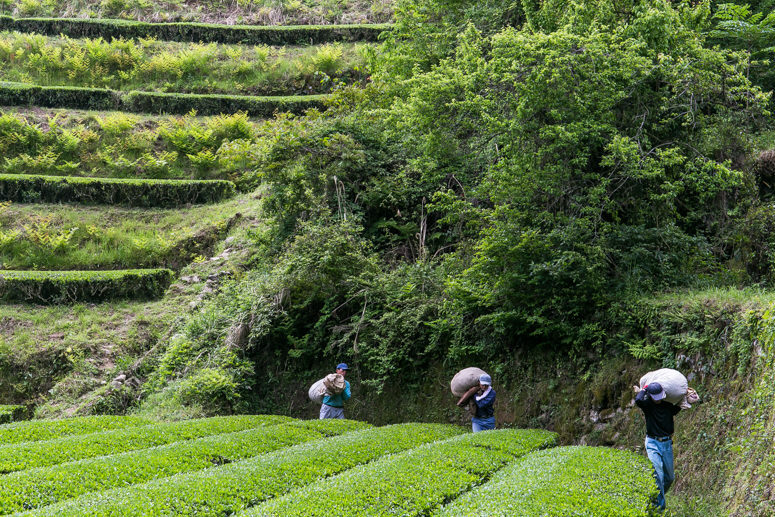 We cultivate tea in a tea garden using mainly terraced fields in the deep valley blessed with a rich natural environment, which has been selected one of the 100 best water source forests in Japan. In contact with the fertile soil where ecosystem is maintained, we live with nature, surrounded by green winds and clear water. We produce tea while taking responsibility for each tea field and each tea leaf. 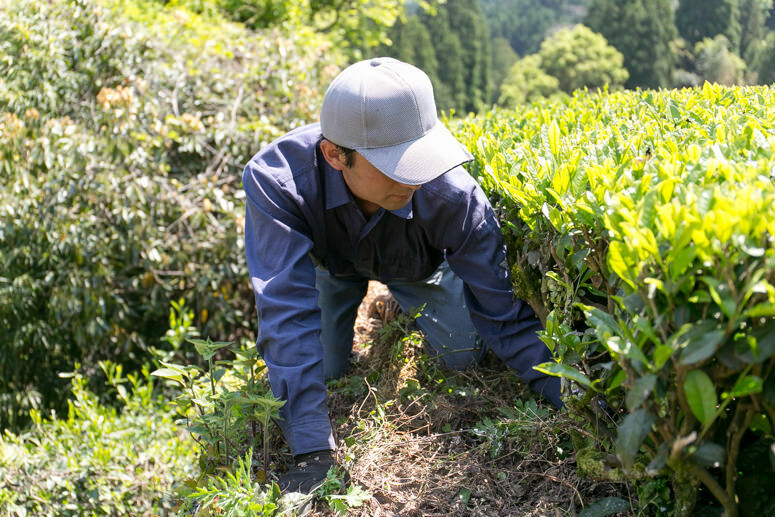 We cultivate the soil taking care of the basic in order to deliver tasty tea leaves. As tea extracts directly the material ingredients, the quality of tea leaves is essential. Our tea garden focuses soil making as our priority and use “blurred fertilizer,” fermented by microorganism in organic fertilizer, without using any chemical pesticides, chemical fertilizers, and herbicides. By this method, we can produce high quality tea leaves reinforcing sweetness and flavor while assuring safety. National tea examination skill competition six Dan.